Healthy meal planning is important for every day life, but after any kind of surgery or childbirth, it is vital for recovery. 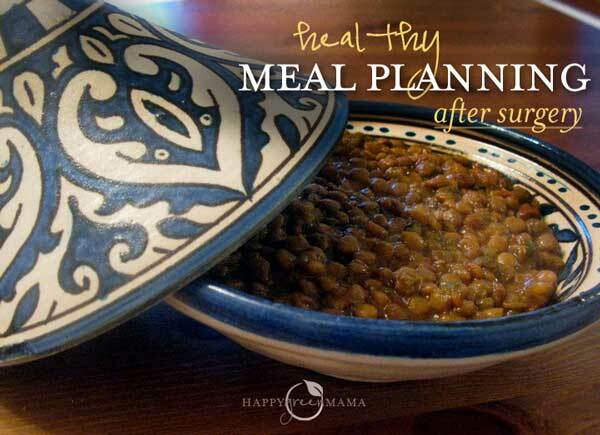 Sometimes as the patient, especially before childbirth, it is possible to plan out meals and make things ahead of time to store in the refrigerator or freezer, but when surgery comes up unexpectedly, it is often up to the caregiver(s), family and friends to create a meal plan and provide healthy options. Here are some guidelines to come up with a helpful Brain Cancer Diet Meal Plan. My mother just had brain tumor surgery unexpectedly. It all seemed to happen so fast. She’d been tired for months, but we just chalked it up to her stress level as she was getting ready to retire. Just before she was supposed to retire and give up full-time work for the rest of her life, she began having a near-constant headache that would not go away no matter what she tried. And how she tried. She’s used to migraines but this was different. The day I received the call from her, I had all the kids in the car with me driving into the city for my own doctor’s appointment and I just knew. I knew as soon as I saw the caller id. My heart raced and my hands shook as I answered the phone and took in the news. 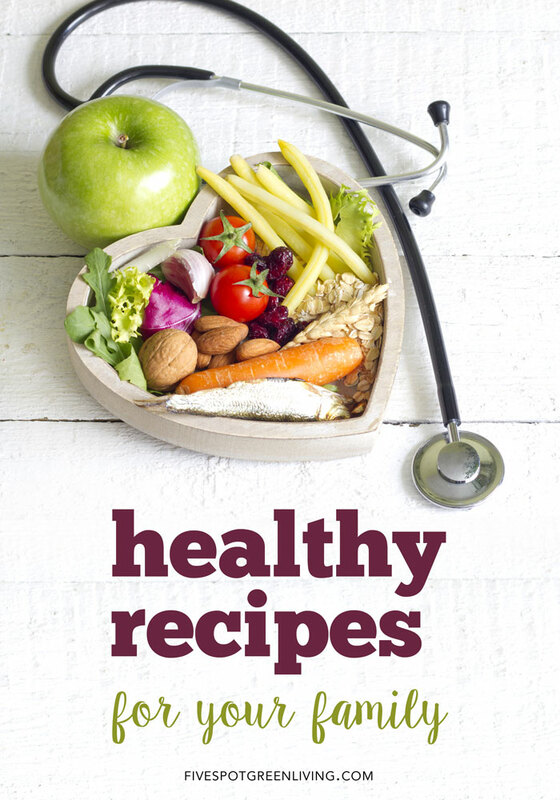 For more healthy recipes, click here! We are still waiting for the results of the tumor itself, but for now my mom is at home recovering from the brain tumor surgery. We are all taking turns helping out since Dad isn’t doing too well himself. It’s important as a caregiver to create an organized recovery plan with the instructions given by the surgeon and a good brain cancer diet is essential. The medication list is confusing, but as long as you read everything through (maybe three times!) you can reassure your patient you have everything under control. Keeping up with household chores and meal planning is important so your patient doesn’t have to think or worry about these things. They need to focus on resting and recovering. If there are other issues like, say, a constantly-running toilet, you have to get that taken care of as best you can to ease more worry. 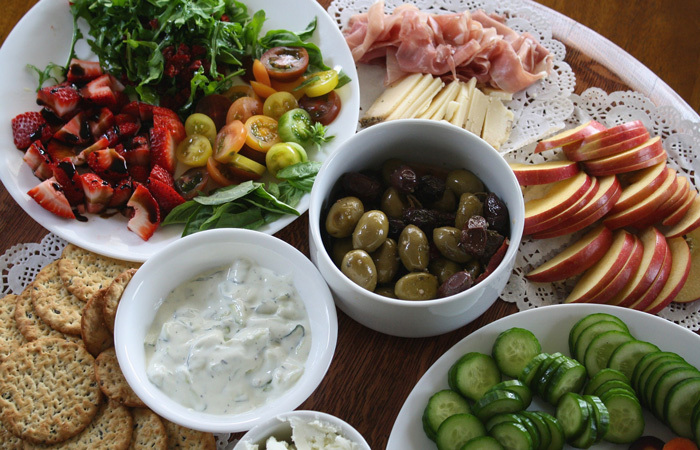 The best thing that friends and family can do is bring over small meals and healthy snacks for an effective brain surgery recovery diet. Large freezer meals are great, too, so the patient can feed company if she chooses to have people visit. 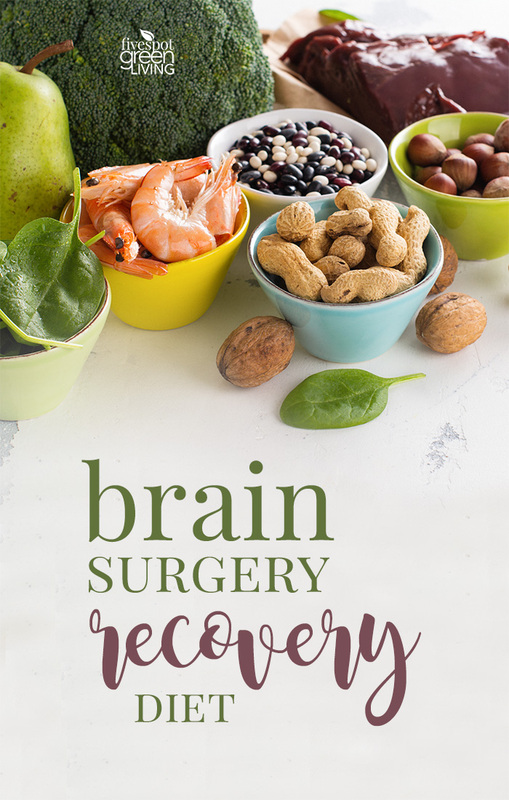 A good diet after brain tumor surgery is vital to recovery. It’s important to have a high-protein diet after brain surgery. Here are some meal ideas as well as some brain tumor diet recipes to help your loved one through a difficult time. 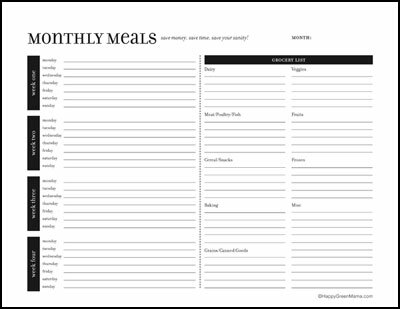 Download the Healthy Meal Planning printable now! These gift ideas are ideal for someone recovering from brain surgery but also any kind of surgery or cancer recovery patient will appreciate these ideas as well! Read this funny and beautiful inspiring memoir about brain surgery! I recommend this to anyone who is dealing with a brain tumor or has a loved one who is undergoing brain surgery. It really helped when you mentioned how it is recommended to eat small meals and healthy snacks when recovering from a brain tumor. I understand that taking the time to do some research and to consult with a professional in order to find the best way to recover from their surgery. Personally, I would also want to take the time to get a personalized recovery diet to make sure my body reacts well with the surgery.